If your in the market for an exchange cylinder head then now is the time to act. Engine Reconditioning Australia is clearing out our exchange cylinder heads before end of financial year arrives. Everything from Corolla’s and Magna’s from the 80’s up to current models like Holden Viva, Holden LS heads and Ford Focus. Everything we have that is in stock is on sale, excluding new heads. 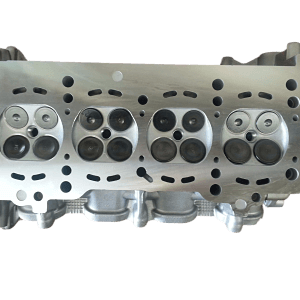 Southside Cylinder Heads strives to provide unbeatable service and competitive pricing on all cylinder heads, engines and machining. Give us a call to make an inquiry. Southside Cylinder Heads is a family owned and operated engine reconditioning workshop established in 1977 specializing in aluminum cylinder head repairs. We have since grown our business to encompass full engine rebuilding and reconditioning. Oil leaks on subaru cylinder heads are very common the EJ25 motor, includes Impreza, Outback, Forester. Secure your free rotary tool kit by just spending $500 with us in any one transaction. While stocks last. Jump in and take advantage of this great offer by giving us a call now on 07 3343 5899, or visit us at 10/547 Kessels Road Macgregor. Brisbane’s Best Value Cylinder Heads. REDUCED!!! HOISTS TO SELL QUICKLY AT $3,500!!! Are you or do you know anyone looking for some new hoists for their garage or workshop?? If so, we have 2 x 5 & 1/2 tonne 4 post hoists for sale! Going cheap at $3,500 ONO, you wont want to miss out on this deal! http://www.ssch.com.au/wp-content/uploads/2015/12/Screenshot-2015-12-30-11.32.24-1500x290.png 0 0 Matt http://www.ssch.com.au/wp-content/uploads/2015/12/Screenshot-2015-12-30-11.32.24-1500x290.png Matt2015-10-13 10:38:522015-10-29 18:34:23ALL MUST GO!! Southside Cylinder Heads is a family owned and operated engine reconditioning workshop established in 1977 specializing in aluminum cylinder head repairs. Engine’s built to a standard, not a price! Our Engine reconditioning service focuses on quality, check out the flyer above to read about our principles. 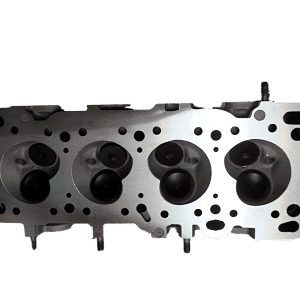 Engine Reconditioning Australia, Southside Cylinder Heads uses the best quality parts for every rebuild, and our fully qualified technicians rebuild your engine from start to finish. 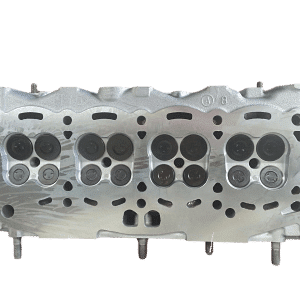 Southside Cylinder Heads, Engine Reconditioning Australia is a family owned and operated engine reconditioning workshop established in 1977 specializing in aluminum cylinder head repairs. To enquire about any of our services give us a call now on 07 3343 5899, or visit us at 10/547 Kessels Rd Macgregor. Brisbane, Queensland and Australia’s trade recognised for engines built to a standard, not a price! http://www.ssch.com.au/wp-content/uploads/2015/12/Screenshot-2015-12-30-11.32.24-1500x290.png 0 0 Matt http://www.ssch.com.au/wp-content/uploads/2015/12/Screenshot-2015-12-30-11.32.24-1500x290.png Matt2014-08-14 17:40:272015-06-28 17:38:37Engine's built to a standard, not a price! Give us a call to find out how you can have a drink on us this Easter long weekend. 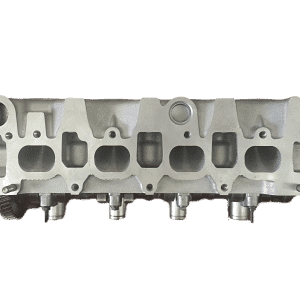 Southside Cylinder Heads, Engine Reconditioning Australia is Queensland and Brisbane’s best for Cylinder head repairs and full engine rebuilds. http://www.ssch.com.au/wp-content/uploads/2015/12/Screenshot-2015-12-30-11.32.24-1500x290.png 0 0 Matt http://www.ssch.com.au/wp-content/uploads/2015/12/Screenshot-2015-12-30-11.32.24-1500x290.png Matt2014-03-25 14:11:132015-06-28 17:51:09Trade Customer Rewards!!! !